Please don’t faint from shock. Yes…you are at the right blog. 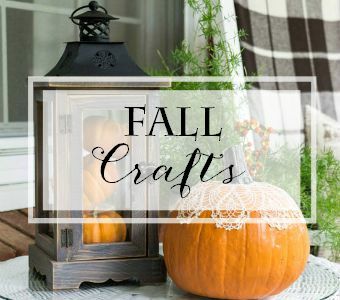 This is a craft post. 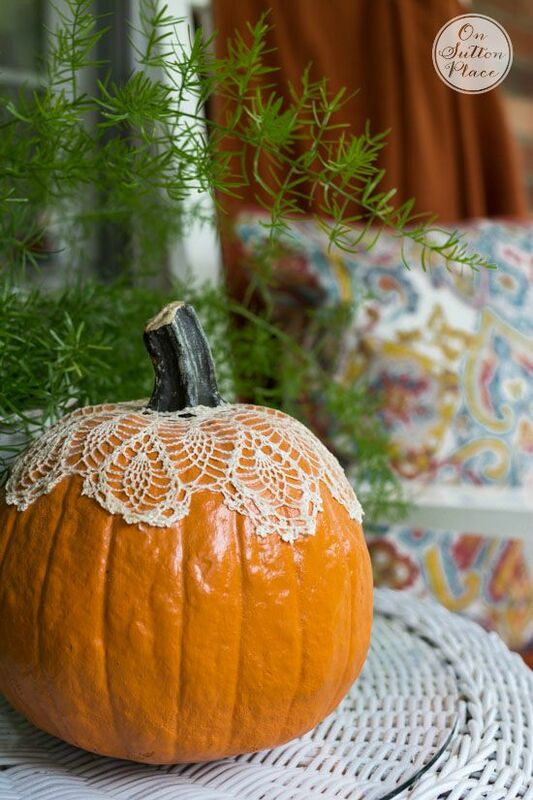 I actually opened my jar of Mod Podge and used it to make this Mod Podge lace pumpkin. And you know what? It was fun! I took just minutes and I love the vintage look it gives the pumpkin. Here’s what you need to get started. With your scissors, open the hole in the center of the doily. They all have a hole in the middle. Open it up and place it over the stem of the pumpkin to make sure it fits. Remove it and set aside. Using the sponge, brush Mod Podge on the pumpkin. You could mark where the doily lies on the pumpkin but I just guessed. Mod Podge dries clear so it doesn’t matter if you make a mess. Which I did. 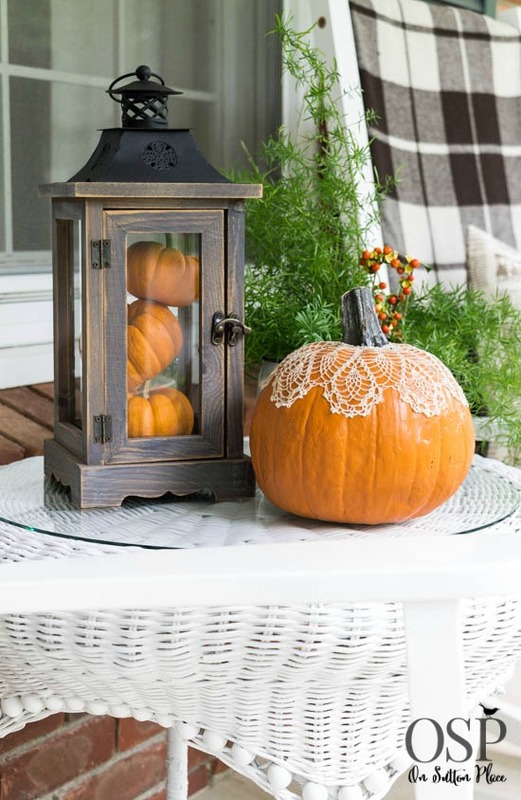 Place the doily back on the pumpkin and press it into the Mod Podge. Stretch it out and make sure it’s placed where you want it. Dab a good amount of Mod Podge around the opening of the doily so it doesn’t fray. Let it dry. Here’s my pumpkin after the first coat. 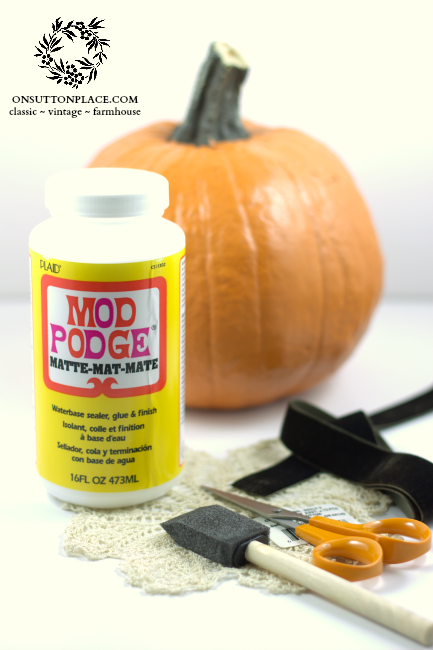 Apply a second coat of Mod Podge over the doily. 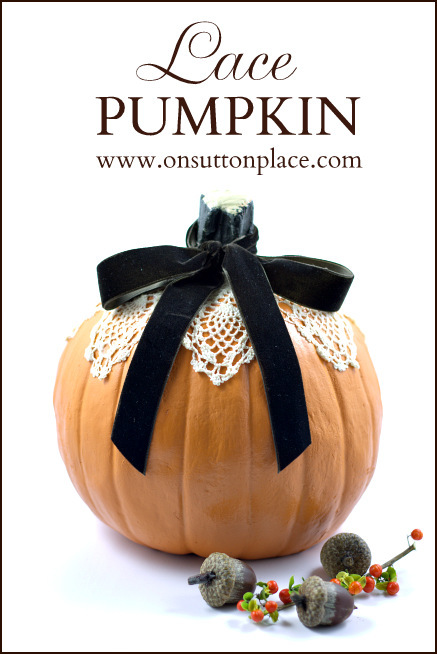 Let it dry and embellish your pumpkin any way you want. I opted for a brown velvet bow. This little project was a blast. I plan to make a few more and will show you how I I use them soon. 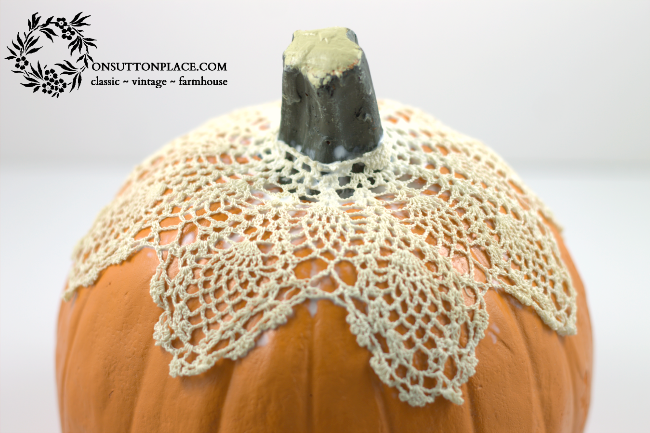 I seriously considered using vintage lace doilies but couldn’t bring myself to do it. You could though if you want to re-purpose what you have. Have a beautiful weekend. It turned cool here and fall is definitely in the air. Darling. I love the vintage look it gives the pumpkin. 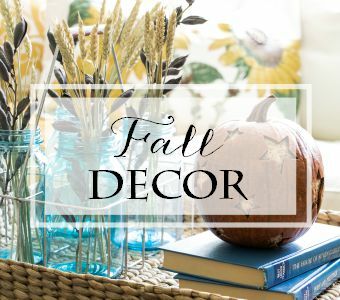 I am so ready to get going on my Autumn decor. I just have to make it until the end of next week. I think I can. I think I can. Tis is my favorite pumpkin of the season! I love it!! And I have LOTS of family made doilies (some vintage for sure) & I might as well use them!! Fun project! Very cute and original idea! I so love it Ann…I have many doilies made by my mom…I will have to see if any of them will work for a pumpkin project…Have a great weekend! Very lovely and the velvet bow is an “Ann” touch for sure! 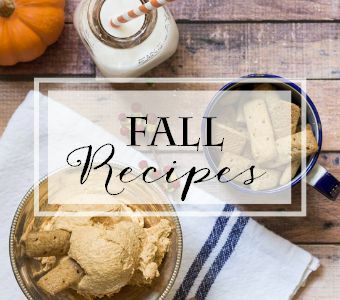 Think I’ll be making one or two…can’t wait to see what you did with yours. This just too cute, Ann. I love it!!!! so cute…love love love it. the brown ribbon really sets it off! Love it, that doily is perfect! Though I love the fall, I’m not all that crazy about Halloween. I will, however, be making a pumpkin, or two, like this. It is adorable.Thanks for the inspiration. How cute is this Ann! I’m heading over to JoAnn’s later today. 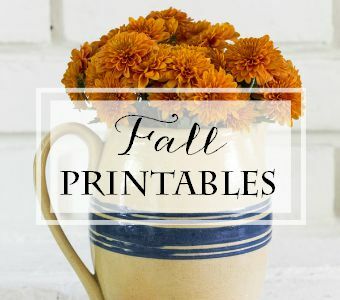 Pumpkins are on my list!! !